Alex Barankevych | Marketing. Technology. At the end of each year, Apple recognizes the most noteworthy new apps and games and n I tell AppStore. This year’s list includes photography apps, communication apps, entertainment apps, and more. 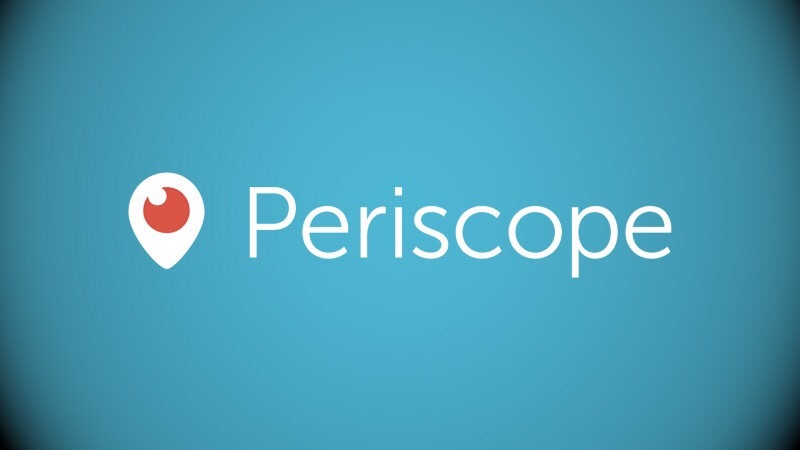 Periscope, the popular livestreaming app that Twitter acquired earlier this year, was named Apple’s App of the Year. Darkroom – Photo Editor by Bergen Co. The Everything Machine by Tinybop Inc.
Timeline – News in Context by Timeline.com, Inc. Fit Men Cook – Healthy Recipes by Nibble Apps ltd.
Wildcard – Know the Day in News and Entertainment by Coopkanics Inc.
Paper – Notes, Photo Annotation, and Sketches by FiftyThree, Inc.
Blue Apron by Blue Apron Inc.